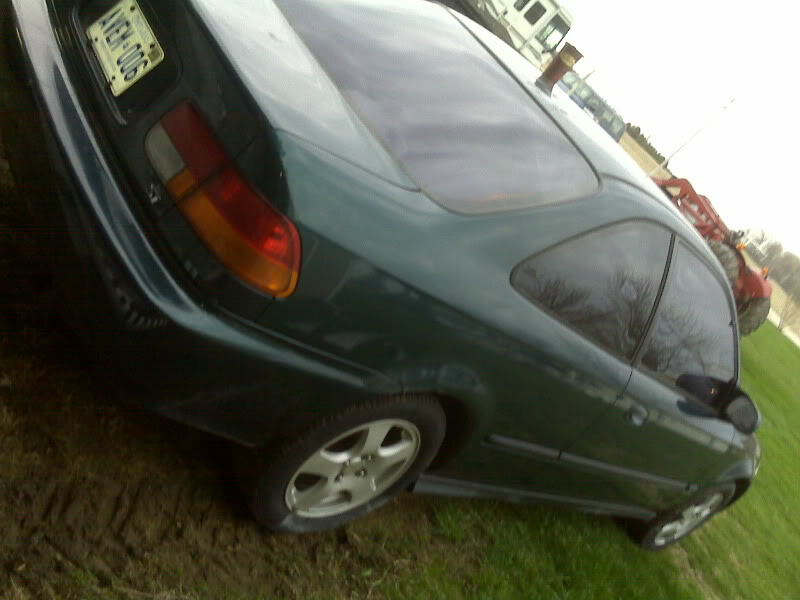 Yo wassup selling my vw and gettin a honda school me. so after many years of struggling to keep my vws running tip top I have finally came to the conclusion that i want a honda now. Welcome to the site, and let me just say, you're making the RIGHT decision! I believe the correct model you're after is the 99-2000 civic SiR. The canadian SiR for 99-00 was the same as the US Si model. Not to be confused with the canadian Si model which only comes with the SOHC vtec engine which have about 125/130hp-ish. I've had my 2000 SiR for almost 5 years now and I've put about 170,000kms on it in the past 5 years. Not ONCE has the check engine light come on and it has never left me stranded in the time I've owned it. Best car I've ever owned and I will never sell it. It's cheap to maintain, decently quick and sips fuel. Best I recorded was 705km's to 45L gas. (about 37mpg US). On average I get anywhere between 30-34mpg. Anyways, yeah, welcome and good luck in your search. Hope you find the civic that's just right for you. Last edited by MPR; 17-Dec-2010 at 10:56 AM. 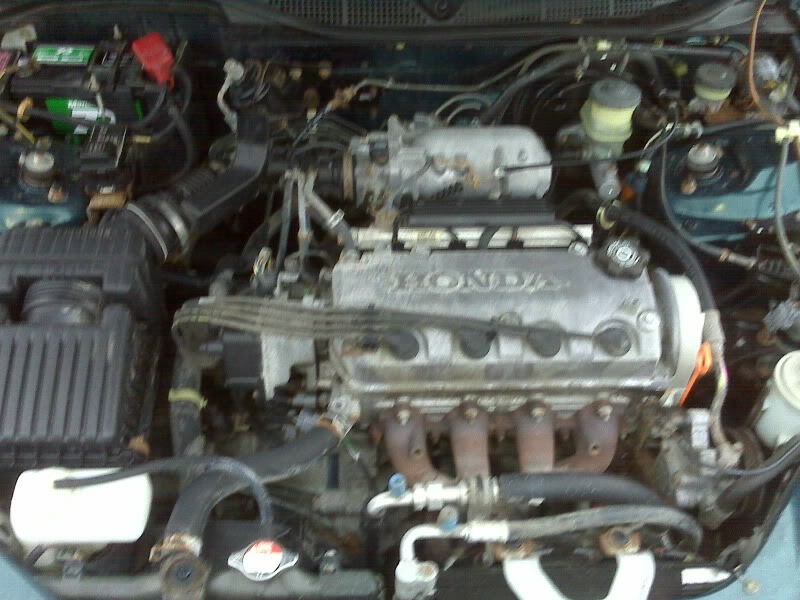 my buddy had a turbo si 1.6 with the sohc and it went like hell. Welcome to the TCC. Good luck with your search to find a good civic. Your on the right track wanting a good platform to start like an Si or SiR. You can also do things like get a DX and then easily swap in a b-series motor and you'll get the car for less and save on insurance but if you want good right out of the box then yeah an Si or SiR is a great place to start. The Si is basically, take a regular econo-box civic and add in a few horses by adding vtec to the motor and some creature comforts like a sun roof and power mirrors, along with a few other things that come stock as opposed to being an option on base models. The SiR is the Si but then swap out the motor for a DOHC motor, still 1.6L but now with the extra cam you get ~160hp rather then ~125 and rear disks along with stiffer suspension and a rear sway bar. There are a few other small difference too. Keep you eyes open on the forums and look for one that hasn't been too molested and you'll have a great car. Personally though if I were looking for an 99-00 civic I'd look for a CX hatch, bone stock and start with that. In stock form you have a slow bare bones car but it's also the lightest EK gen civic and finding a b-swap to go in there isn't to hard. Other mods you might be interested in are suspension and brake upgrades regardless of SiR or not so it's kinda a waste to get rid of the decent stuff Honda gave you if your just gonna swap it out anyway, plus half the fun of owning a civic is getting together with some fellow Honda heads and wrenching on it. Either way a B-series, turbo D (like your friends SOHC) or even a K-series can go into a civic relatively easily and get you moving in a hurry. Search around, and see what others have done and read build threads for advice or ideas you think you might wanna try out on your car. There are a few really helpful people here on this site that can usually point you in the right direction when you get stumped and need help so don't be afraid to ask, just make sure you look around a little first cause while not too bad on this site but some other sites and even sometimes on here, guys flame on n00bs for asking the same question that a million other n00bs (including themselves) have already asked. Welcome! have fun with your honda whenyou get it! im going to be getting into the euro scene a bit soon. my gf is in the market for the 05 1.8t jetta, so ill do a lil bit to that any pics of ur jetta? What's up Nick. Still have my car, and the built motor is going in it right now. Sir is great imo but slightly over priced. The whole supply and demand kills it. You can find an si with a swap that's clean for less, but that's just me. It's a D16Y8 and it has VTEC. Welcome to the club. I would keep your eyes on the buy and sell here, there are usually tons of parts coming and going. I'm sure you could get a good deal even with the drive time. Not sure what to say as far as new, my car was dropped when I bought it so I never looked that much, there's always Skunk2, F&F, and a ton of other companies. Hopfully someone will chim in with some help. If you need some motor parts I have a ton of stuff from my latest swap. ya do you have a stock exhaust manifold you can sell? Should have had one but left it at the shop when I did my turbo, perhaps this wkend I'll be in a location where they have all this stuff laying around. I'll see what I can do. I have start, alt, dist and tons of other random stuff. I have an alternator. PM me or txt. 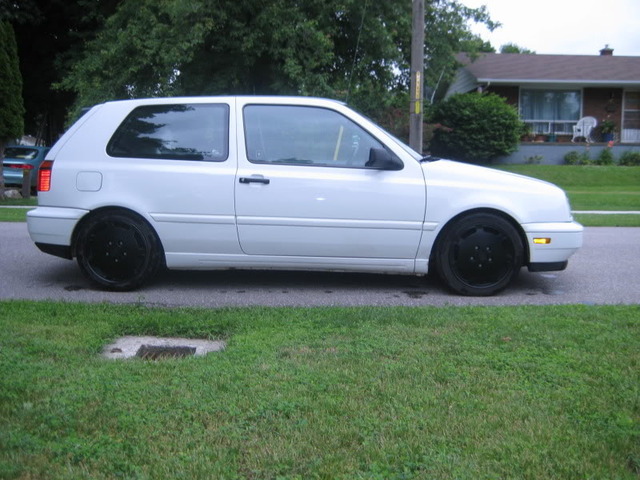 Quick Reply: Yo wassup selling my vw and gettin a honda school me.